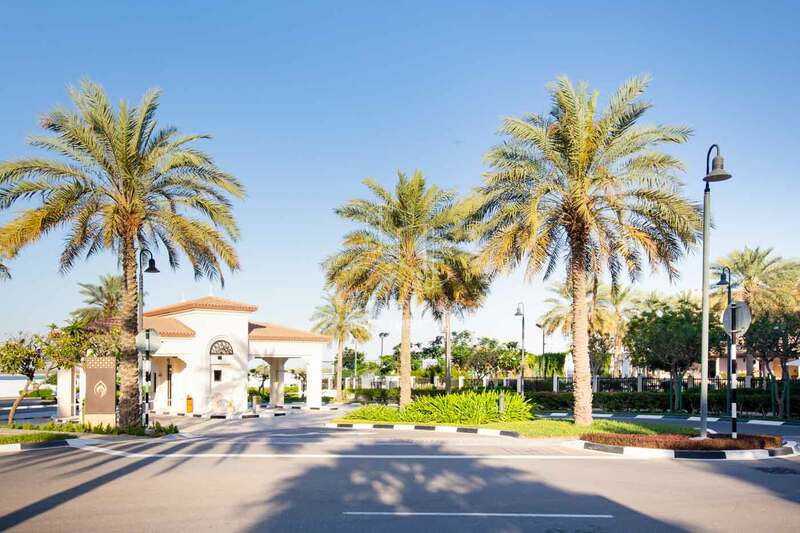 Invest now, High End Apt in luxury community. 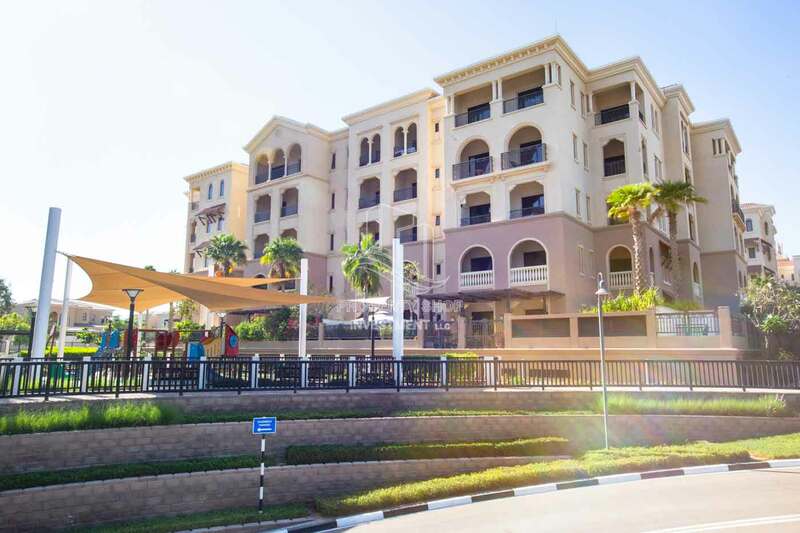 High standard 2 BR apartment in Saadiyat Beach Apartments with Panoramic Community View for sale! 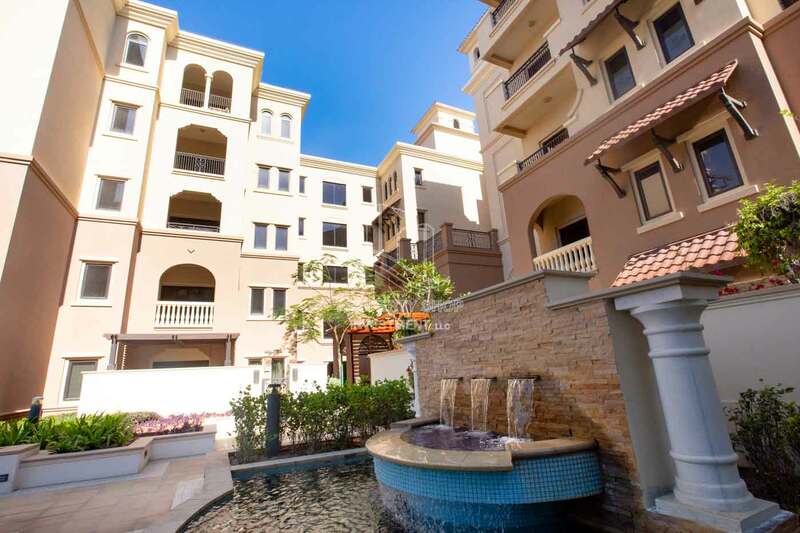 Gorgeous 3BR apartment in a luxurious community in Saadiyat. Relaxing ambiance in a 3BR apartment in Saadiyat Island. Invest smart! 3BR with balcony for sale. 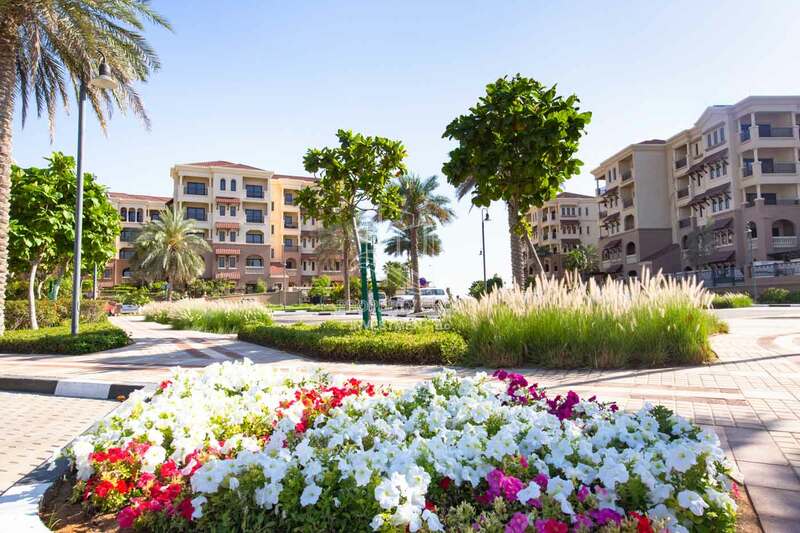 1 Bedroom Apartment in Amazing and beautiful Saadiyat Beach Apartments FOR RENT! 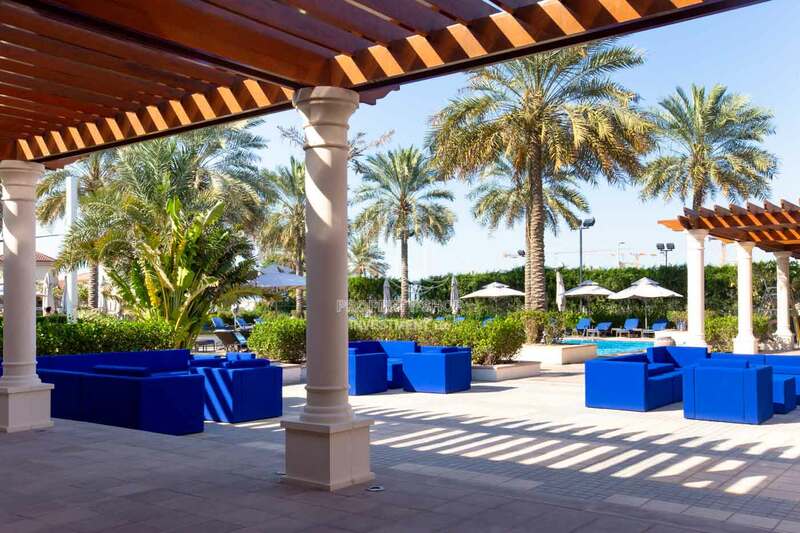 amenities you deserve & lease rates you’ll love in Saadiyat Beach Apartments! 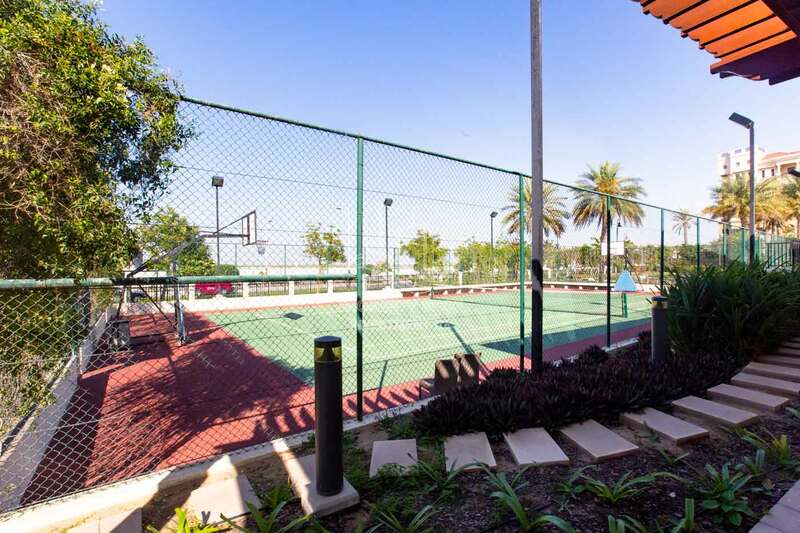 Community - garden view in a luxurious 1BR apartment for rent with full & modern facilities. Luxurious 1BR apartment with modern facilities. Community - garden view in a luxuriaus 1BR apartment for rent with full & modern facilities. Vacant Luxury Apt with balcony + parking. 1BR apartment with Garden view for rent. Amazing offer! 1BR Apt in Saadiyat Island. High end Apt with garden view in Saadiyat. 1 br apartment, unique living space for RENT! Amazing layout for 1BR Apt vacant now! Luxury at your doorstep in Saadiyat Beach Apartments with full & modern facilities. 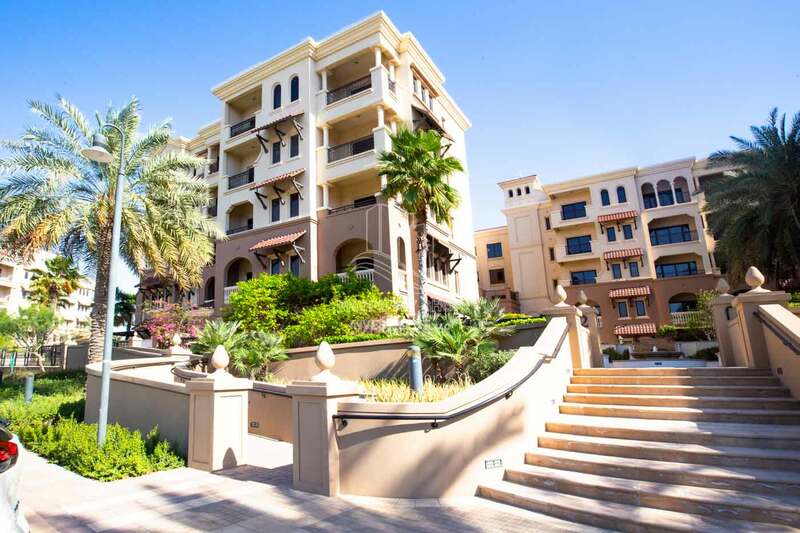 Functional & stylish 2BR + Storage Room & 2 balconies for rent in Saadiyat Beach Apartments. Vacant, Luxurious Apt in Saadiyat Island. Stunning Apt with huge balconies. 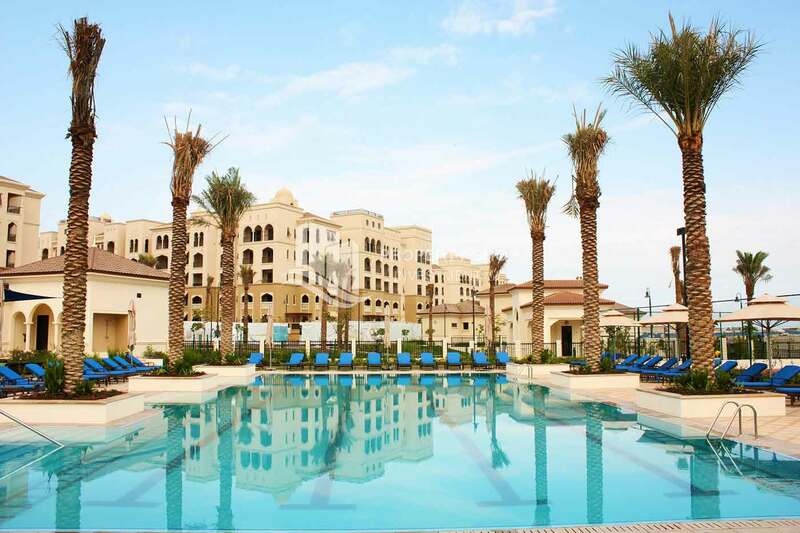 2 Bedroom in Luxurious Saadiyat Beach Residence FOR RENT! Ready for Occupancy! 2BR Apt with balcony + parking space. 2 bedroom apartment, creative interior designed for rent! 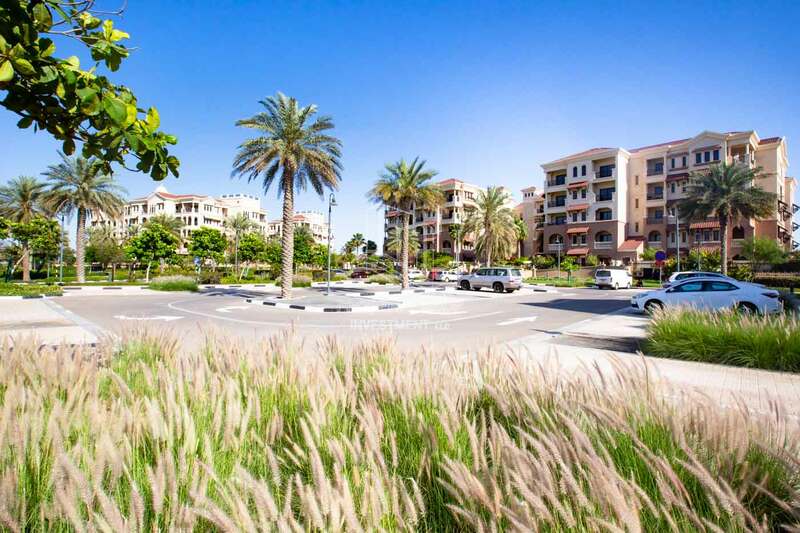 2 bedroom apartment, Styled interiors in Saadiyat Island! Biggest layout! Vacant Apt with amazing facilities. 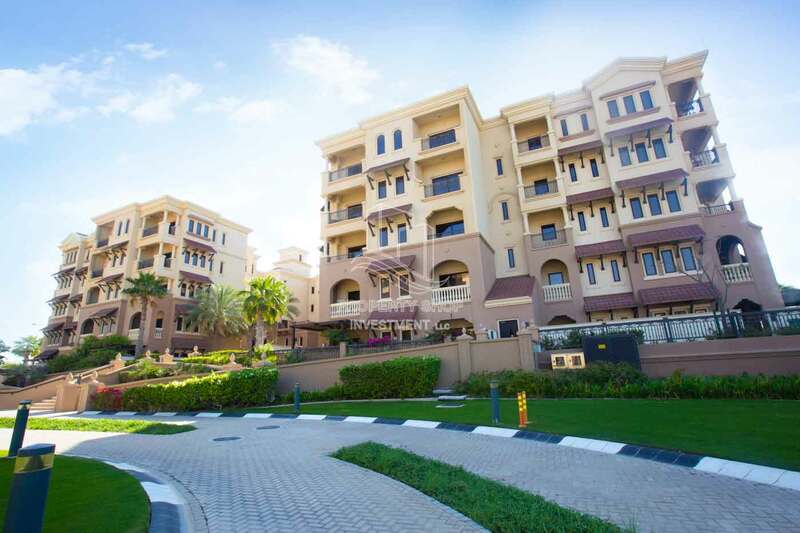 3 bedroom apartment for rent located in Saadiyat Island! 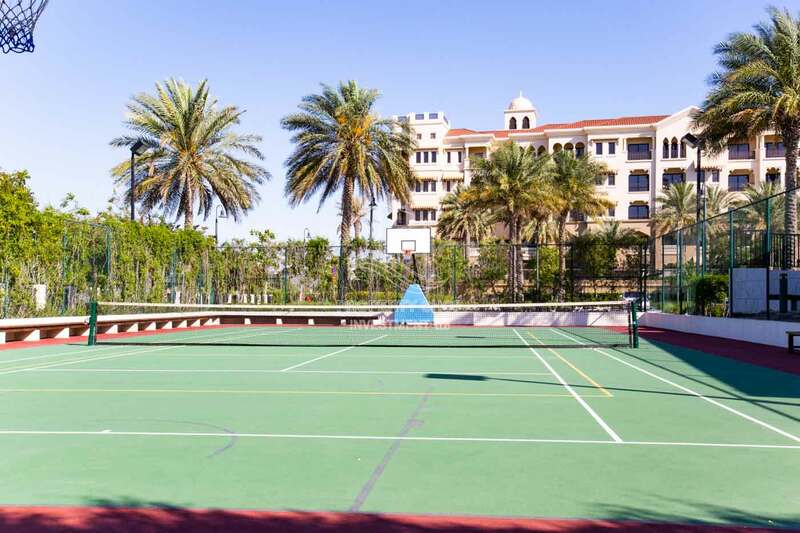 3 bedroom apartment, Distinct styling in Saadiyat Island! 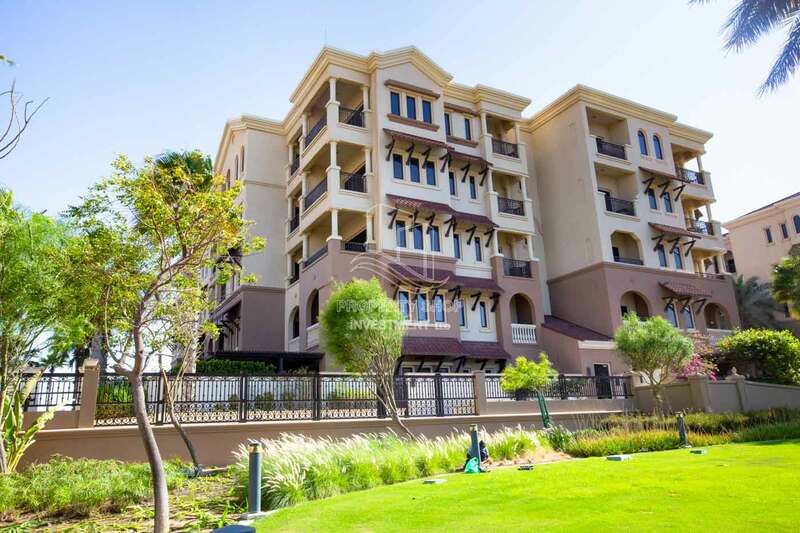 Elegant finishing for 3 BR apartment in Saadiyat Island! Vacant 3BR Apt with balcony for rent. 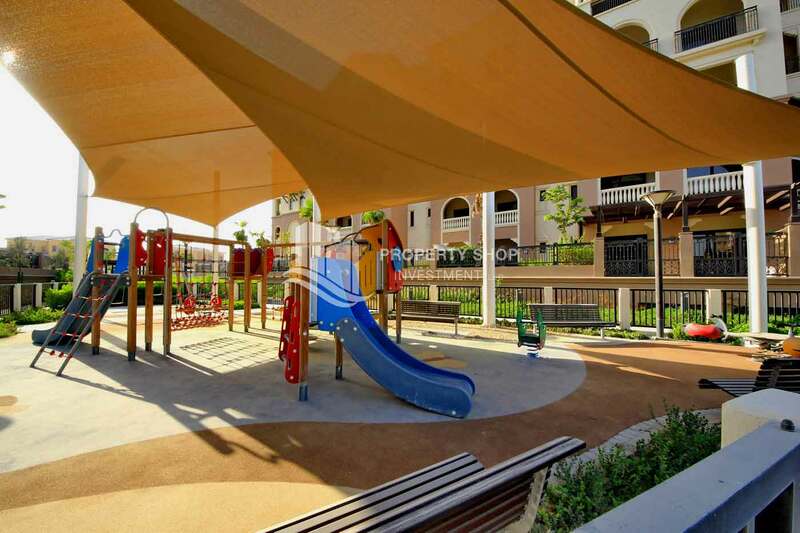 3 bed apartment for rent in a high quality interiors at Saadiyat Island! 3BR Apt with spacious layout. 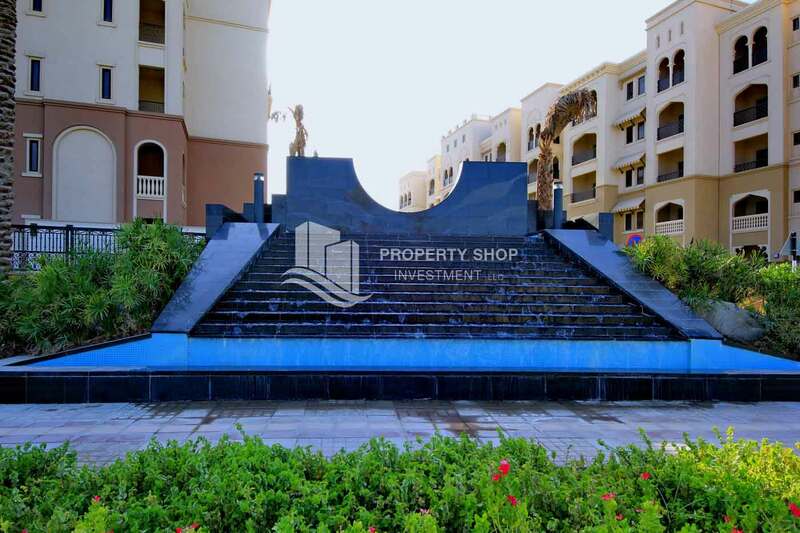 3 bed apartment in Saadiyat Island for RENT! 3+Maids Apt with multiple balconies. Modern spacious 3BR apartment with balcony for rent. he Saadiyat community is perfect for culture vultures who enjoy art fairs, museums and gorgeous architecture, set on the backdrop of the beautiful blue waters of the beach. The upscale neighbourhood is home to a mix expats who are either renting property or living in one they have invested in. 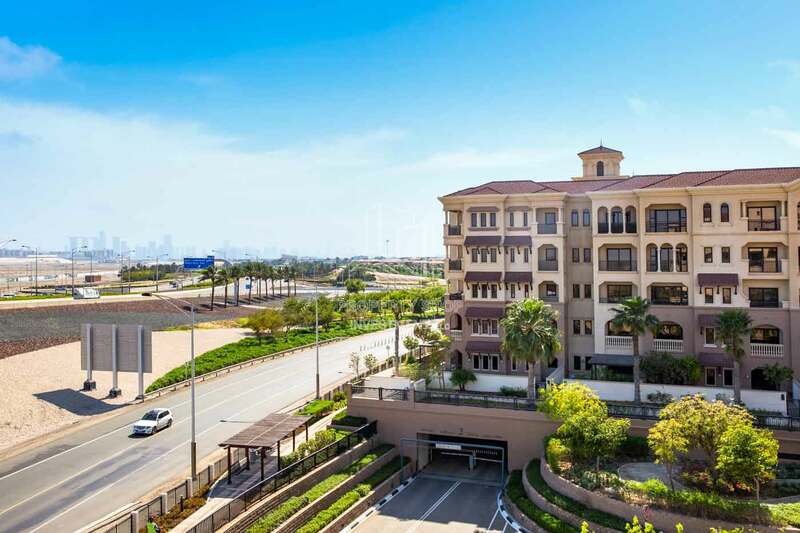 While the general perception is that the island is a villa community, there are also several low-rise apartment buildings that offer residents all the luxuries of villa living but are more suited to couples and young families. Saadiyat offers rich depth and diversity with its breathtaking views and beaches, abundant wildlife and natural ecosystems, international cultural destinations and premier hotels and residences, world-class educational offerings and championship golf course, Saadiyat proves you really can have it all. The Saadiyat community is perfect for culture vultures who enjoy art fairs, museums and gorgeous architecture, set on the backdrop of the beautiful blue waters of the beach. The upscale neighbourhood is home to a mix expats who are either renting property or living in one they have invested in. While the general perception is that the island is a villa community, there are also several low-rise apartment buildings that offer residents all the luxuries of villa living but are more suited to couples and young families. A naturally preserved beach – one of the most beautiful in the Arabian Gulf. 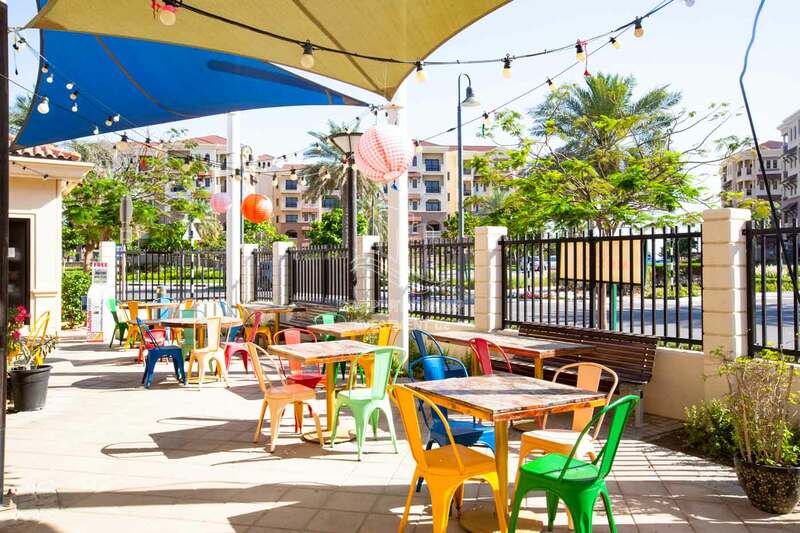 A boutique retail complex consisting of a mix of restaurants and retail stores. Choice of luxury apartments with different styles and sizes. 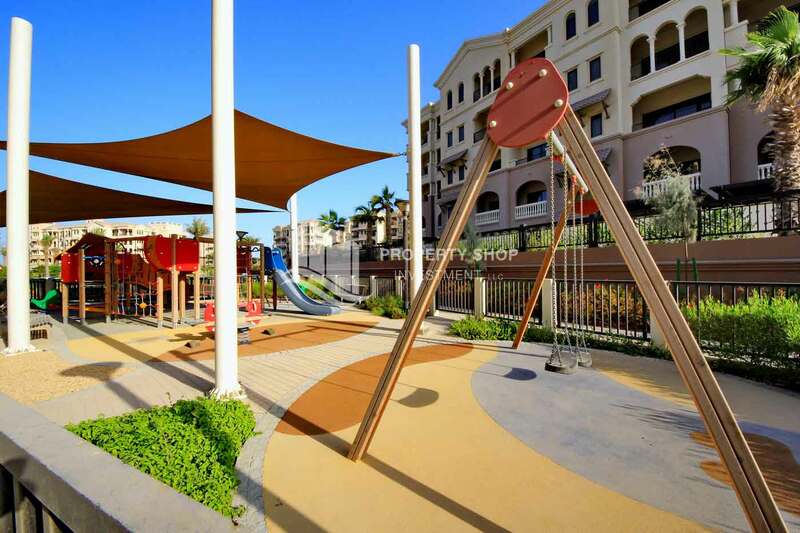 Planned community with parks, play areas for children’s and high end facilities.